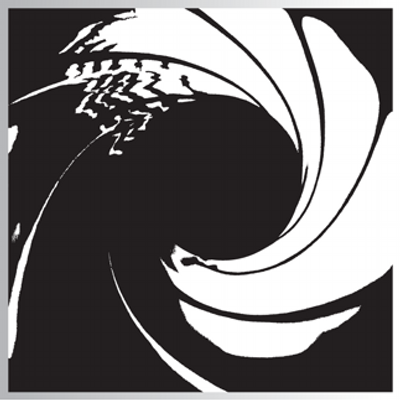 Some James Bond connections to television shows are natural. There are ties between 007 and The Avengers TV series because both were filmed in the U.K. There are a lot of ties between 007 and The Man From U.N.C.L.E. 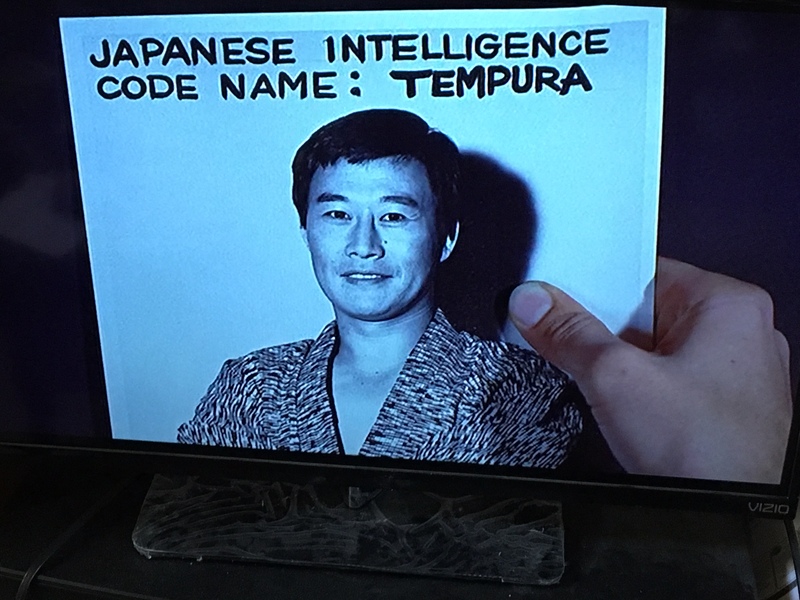 But there are surprising number of connections between James Bond movies and the Hawaii Five-O TV series that ran from 1968 to 1980. Jack Lord: played the screen’s first Felix Leiter in Dr. No while also playing Five-O’s Steve McGarrett through the entire run of the series. Rose Freeman, widow of Five-O creator Leonard Freeman, told fans attending a 1996 Five-O convention in the Los Angeles area that Lord was cast only five days before production of the pilot began. Soon-Tek Oh: played Lt. Hip in the 1974 007 film The Man With The Golden Gun. Five-O: appeared in at least eight episodes, including the pilot as one of arch-villain Wo Fat’s techicians and another Wo Fat episode (The Jinn Who Clears The Way) as a dupe of Wo Fat. Luciana Paluzzi: appeared as SPECTRE hitwoman Fiona in Thunderball, arguably overshadowing the film’s lead actress, Claudine Auger. Five-O: appears as an opinionated Italian journalist in a 1978 episode, “My Friend, The Enemy.” At the end of the episode, Danno has asked her out for a date but McGarrett intends to pull rank and grab an evening with her for himself. Momma mia! 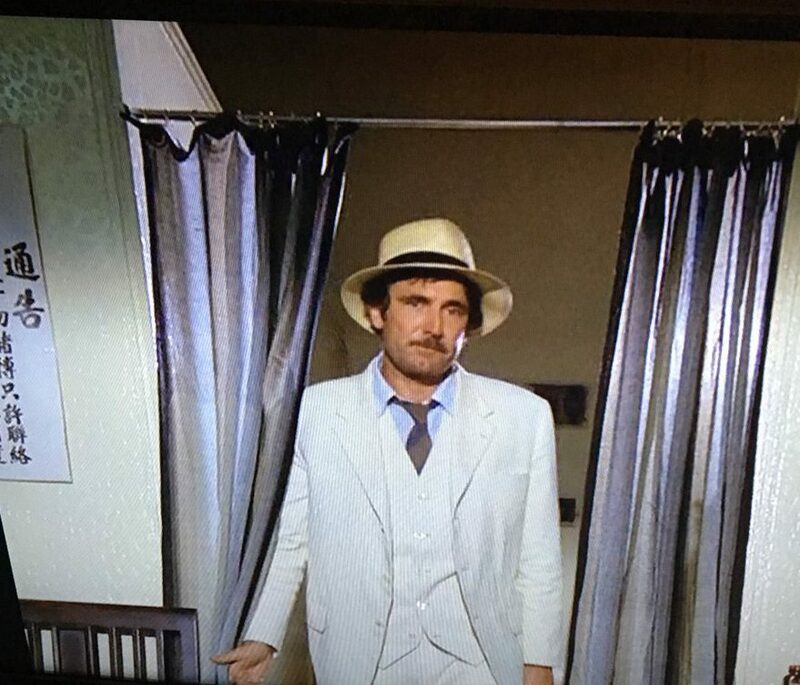 George Lazenby: The first screen 007 to follow Sean Connery in On Her Majesty’s Secret Service. Five-O: appears in the two-hour 11th season finale in 1979, “The Year of the Horse,” filmed in Singapore. This would also be James MacArthur’s final appearance in the series, with the actor deciding to exit the show. Donald Pleasance: The first screen Blofeld to actually show his face in You Only Live Twice. Five-O: a German-born scientist working for the U.S. who is actually under the control of Wo Fat in the fourth-season episode The 90-Second War Part II, which had its first run in 1971.